Here's an exclusive look at the Black Enterprise iPad app. The publication that has brought you everything you need to know about small business, personal finance, and careers for the past 40 years has created yet another way to teach you Wealth For Life. Black Enterprise is already a magazine, a website, two television programs (Black Enterprise Business Report and Our World with Black Enterprise) and three annual events (Women of Power Summit, Entrepreneurs Conference, and Golf & Tennis Challenge). 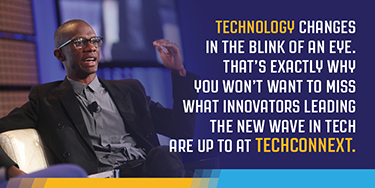 Now it’s an app for one of the most ambitious and innovative technologies to date. 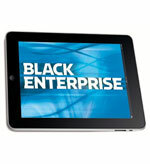 Here’s an exclusive look at the Black Enterprise iPad app.